Today Nokia Lumia 925 is going on sale in Germany for the first time followed by other markets, including other EU States, US, China etc. Nokia as a last minute surprise included an app called Nokia Glance Screen which is in beta as of now. It works as a clock on the standby screen of the phone and provides low battery notifications among other things. 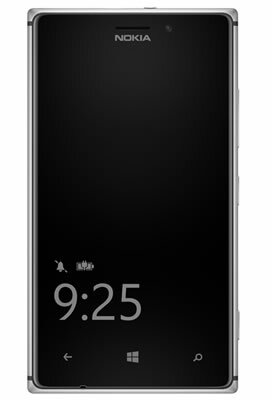 Nokia Glance Screen puts a clock on the standby screen which is present even when the phone is not active. It wakes up the phone when the screen is double tapped, it works even when the phone is on wireless stand. It has a night mode for reducing the glare when used in the dark. Nokia says the app is in beta and included first time in Lumia 925 and eventually make it to the other Windows Phone 8 running Lumia phones, but it is not clear the list of Lumia’s that will get this feature. 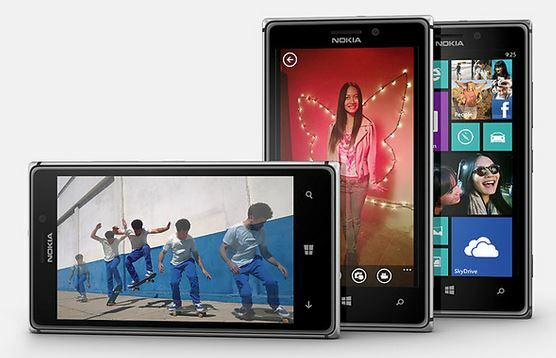 Nokia will release as part of the Lumia Amber software update which is scheduled for a July release.